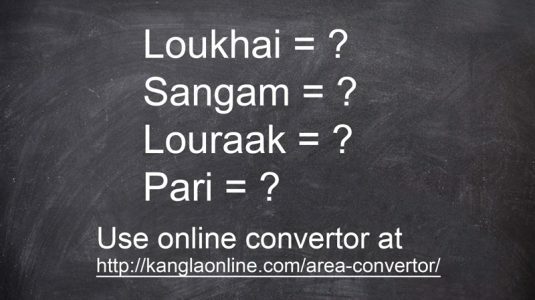 AGARTALA: The demand for Bengali script for the tribal language of Tripura, Kokborok, in place of Roman, has erupted in a major controversy with those in favour of the latter calling it “politically motivated”. Delhi-based tribal settlers of Tripura under the banner of the Delhi Tripura Society (DTS) had submitted a MoU to Union minister for human resource development Prakash Javadekar on October 19 demanding Bengali script for the language. The Twipra Students Federation (TSF) has labelled the move as a conspiracy against Kokborok-speaking people of the region by vested interests and demanded immediate withdrawal of the memorandum in the interest of the tribals. TSF organising secretary Devid Debbarma said on Wednesday, “We have been fighting for the Roman script for the last 40 years. The move has hurt the sentiments of the Borok people who fought for the introduction of the Kokborok department in Tripura University. We believe the move is politically motivated. The Leftists have been opposing the Roman script and running Kokborok courses in Bengali,” said Devid. He added that the memorandum did not air the demands of the tribals living in Tripura. DTS did not speak to any organisation in Tripura regarding the issue, he said. “Since we have been asking for the development of Kokborok, the script should be in Roman. Let the international community read and write in Kokborok,” said a Kokborok speaking teacher of mass communication at Tripura University, Sunil Kalai. DTS maintained in its plea to the ministry that over 15 lakh tribals of Tripura, Assam, Mizoram and neighbouring Myanmar and Bangladesh speak in Kokborok and for the last 120 years the language has been written in Bengali script. They said Kokborok is taught at the higher secondary and graduate levels in Bengali script and this was recognised as a subject in 1982. DTS has also alleged that Tripura University has been running a Kokborok course at the post graduate level in Roman script and that it appears to be detrimental to the larger interests of Kokborok-speaking people.